Lost, broken and misplaced car keys can not only potentially ruin your day, but also cause you to empty your wallet for a replacement. Car dealers are known to charge an arm and leg for a new key, and they also don’t deliver them as quickly as you’d like. 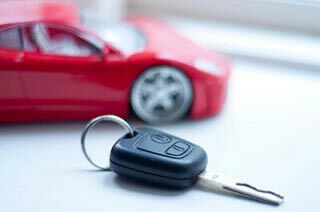 For residents of Olmsted Falls, OH, though, we provide high quality car transponder keys at affordable prices. 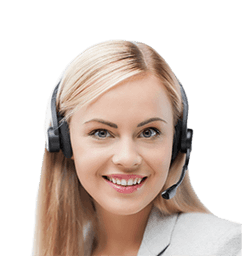 We also cut them for you quickly – so you don’t have to wait for more than a little while for a replacement key. We have been cutting keys for vehicle owners in the area for a decade now, so don’t think twice about engaging our services. So why are car transponder keys so expensive? Transponder keys contain an electronic chip embedded in the plastic fob at the end of the body. This chip needs to be programmed by a computer with a unique code. The code is required by the car’s engine control unit (ECU) when you insert the key inside the ignition. Without the right code, the car’s immobilizer won’t deactivate and the engine won’t start. The programming requires specialized equipment that is expensive and hard to get. Also, modern keys are high-security varaints that require advanced machinery to craft. The remote unit at the end also needs to be compatible with your vehicle make and model. All of this contributes to the high cost. However, you can get new ones made from Olmsted Falls Locksmith Store at very economical rates. Our locksmiths can make transponder car keys for all popular models in the market. Apart from cars, we can also cut keys for vans, trucks, bikes, and other vehicles. If you’re not sure we can make keys for you, you can get in touch with our experts on 440-703-9039 to find out if we can help. We can’t craft transponder car keys unless you provide us with identification and/or car registration details. All you have to do is contact our team and we’ll arrive at your location – anywhere in Olmsted Falls and beyond – as soon as we can. It doesn’t take us more than 30 minutes, most of the times, to get to where you are. Our vans are fitted with key-cutting machinery – we can craft new keys on-site, in a few minutes. We are available 24/7 on 440-703-9039 !